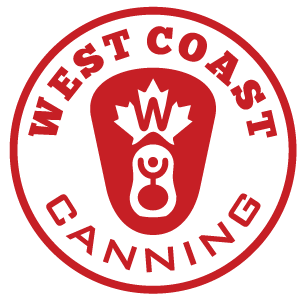 Whether you’re looking to buy printed aluminum cans for the first time or expanding your existing core range, West Coast Canning are uniquely positioned to help. Our sales, production and design teams work closely with Crown Beverage Packaging to ease you through the transition from shrink sleeves to printed cans. Buy printed aluminum cans through West Coast Canning and benefit from our years of expertise and preferential pricing.